Exercise collection for coaches and players who want to improve their training and game. 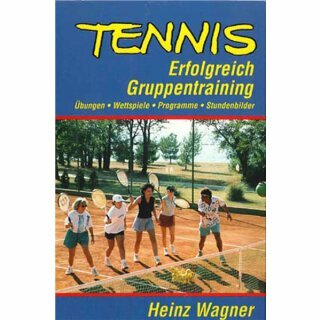 An exercise collection for the group lessons. 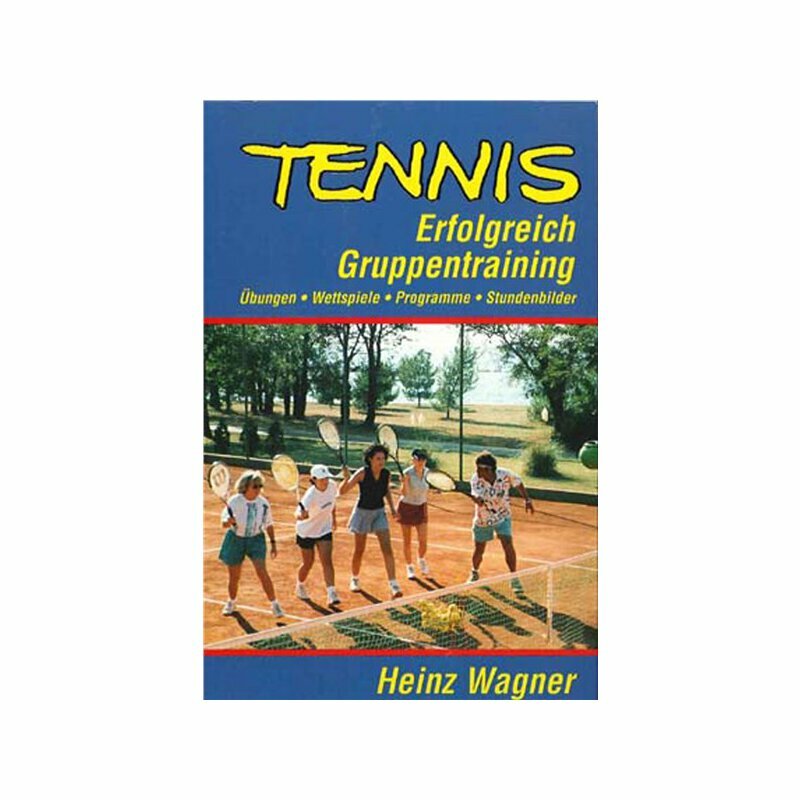 All training variations were tested in many years of practice operation of the Wagner Tennis Tennis Camps in practice. The exercises are clearly displayed and divided into different training areas.